This is an authentic recipe from a Punjabi friend. Your guests will be amazed at how awesome this tastes. Soak the dal and the rajma overnight with the cinnamon and badi elaichi. Pressure cook together till done, with the cinnamon and badi elaichi and salt. Let cool. Check if cooked thoroughly and mash with spoon. 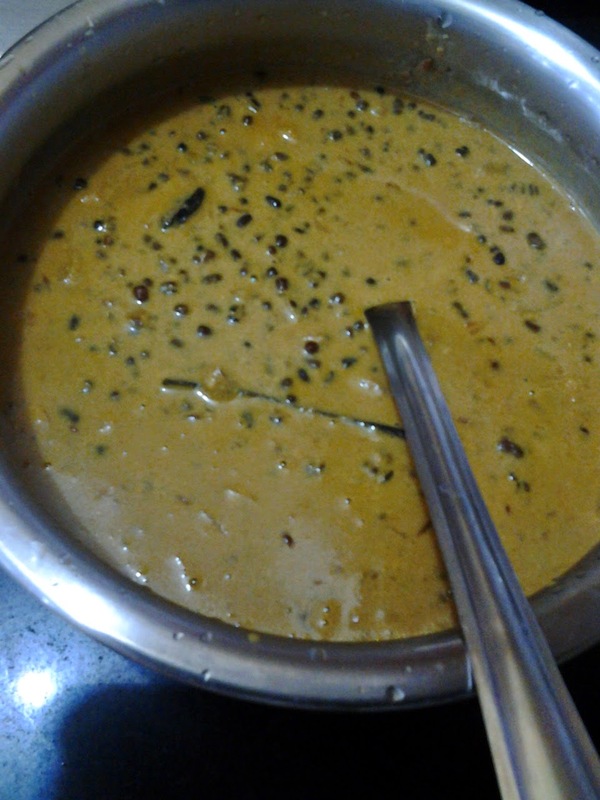 This helps in getting the right dal makhani consistency. Remove the cinnamon and badi elaichi now. Heat oil in a kadai. Add zeera, when they change color, add onions. Saute till golden. Now add tomatoes, turmeric and cook till tomatoes are pulpy. Add the cooked dal and rajma. Add the milk and about 3/4 th of cream. Simmer and let it cook for about 15-20 mins. You can carry on with the rest of your cooking. At the end of 15-20 mins, the dal makhani will get the right color and taste. Add garam masala, check salt. Switch off stove. When serving, heat the dal and remove from stove. Add the remaining cream just before serving.